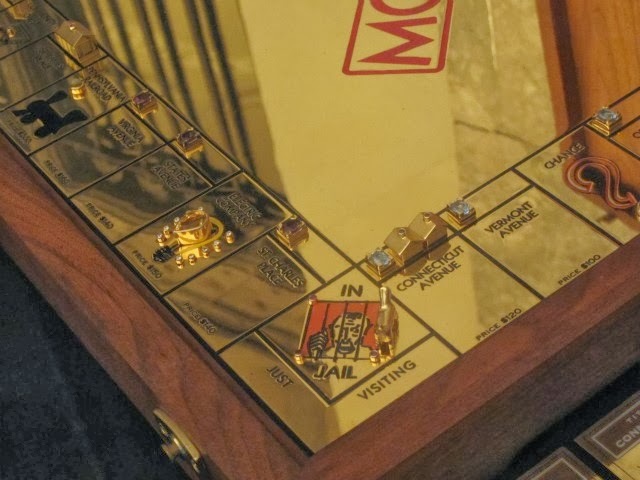 If your salary is just $1.000 a month, then you'll need 2.000 month to buy this Monopoly game. What an expensive monoply game. 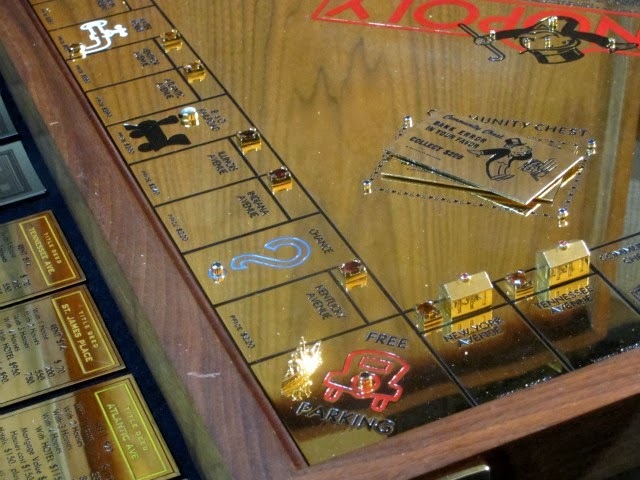 This monoply games has it price at $2 million and considers as the most expensive Monopoly game in the world. 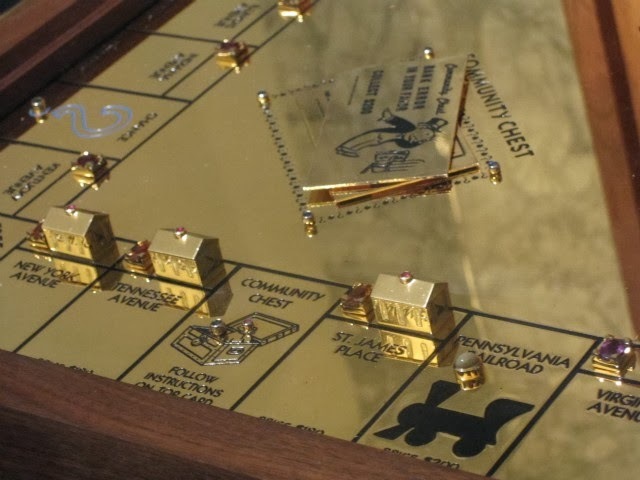 This Monopoly is made of a 23 carat solid gold. Its took 1 year for Sidney Mobell to finist this luxury art work. 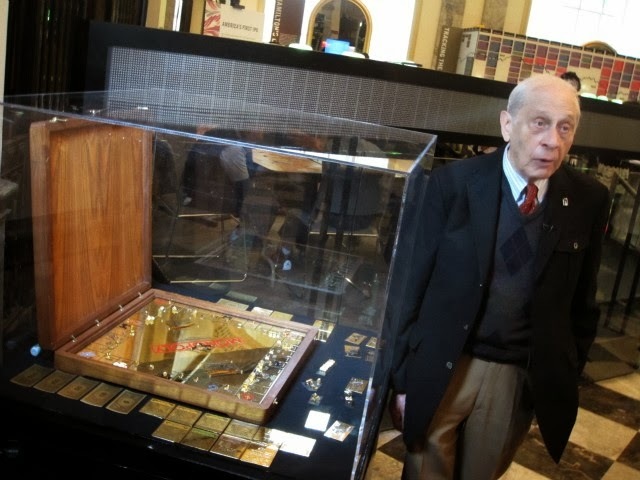 Now, this monopoly set game is exhibited by The Museum of American Finance in New York City.